Singletrack mtb magazine has been around in print since April 2001. Those with good memories will recall that this was the same time the countryside in the UK was shut to mountain bikes due to the outbreak of mad cow disease. As far as the timing went for launching a mtb magazine based on things you do outside, this was sub optimal. However, we made it through those dark times and over the next two decades Singletrack magazine flourished. Singletrack mtb magazine is now a stalwart of the mountain bike world, commanding respect from both readers and industry partners alike. Our bike reviews are renowned for their fairness and independence. Our mtb features are written by experienced authors and have inspired thousands of readers to get out and go for a ride. 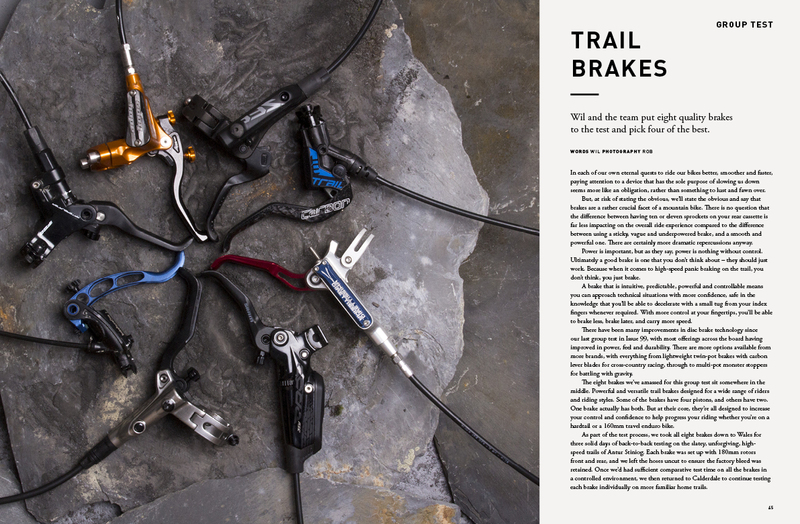 Singletrack mtb magazine has evolved over the years and now fully embraces the digital as well as the physical print medium. Print is still our favourite but our digital offerings encompass every platform from Android to iOS and every device from ageing Kindles to the latest iPhone. Premier members gain access to not just the next 12 months of magazine features, columns and reviews but also our vast archive of magazine features spanning two decades of publishing. As we publish more stories your Premier member library just grows and grows. 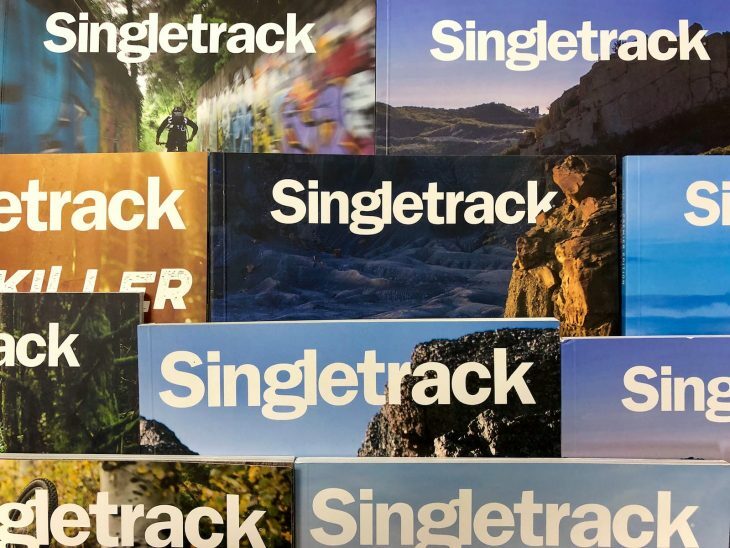 Singletrack magazine offers the ultimate subscription package that really does keep on giving issue after issue. You need this issue in your life. Six special issues of the magazine in gorgeous high quality print on luxurious paper stock. A Premier exclusive 32 extra pages of features, opinion and entertainment every issue. Unlimited access to back issues of the magazine in four digital formats spanning two decades. Unlimited access to online reviews and opinion pieces from the industry’s best authors and reviewers. 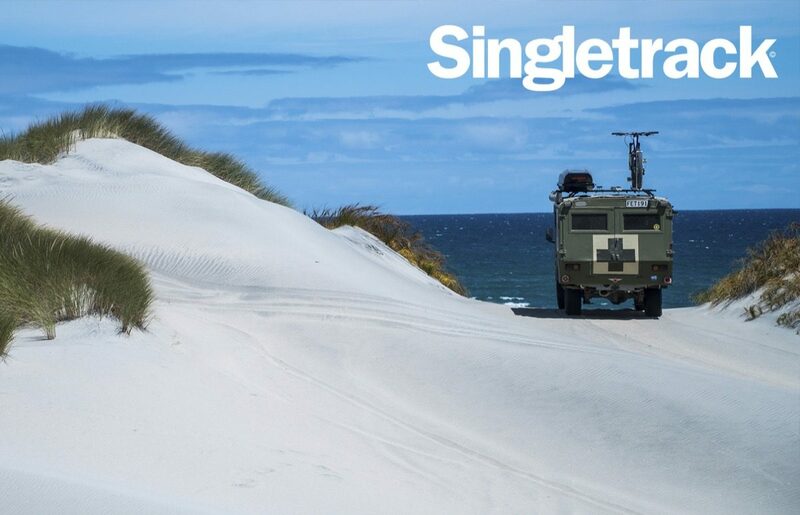 Singletrack Shop merchandise discounts automatically applied to all orders from our shop. Deals, offers and special treatment at dozens of our Singletrack Premier Partners’ shops and businesses.